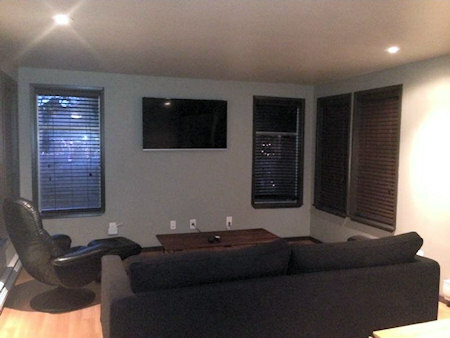 Two West Seattle rental properties now available, both are dedicated rental homes (Not owner occupied part of the year). 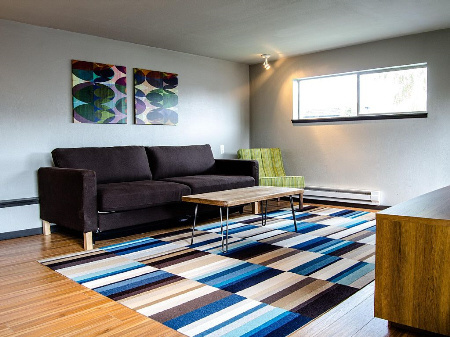 The two locations feature newly remodeled rooms, new furniture, flat screen tv's with netflix and high speed Wi-Fi for keeping connected. Both are non-smoking with bedding and towels provided. Short and long term rentals options available. Just 250 steps to Alki beach, dining and shopping. Only 5 minutes to the water taxi to downtown Seattle. 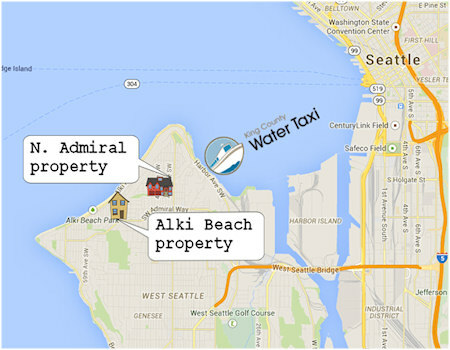 Just a few minutes drive to Alki Beach, parks, viewpoints, dining, the historic Admiral Theater and more. Rental by owner cuts out the middle man, giving you the best value and service. More information about West Seattle.